From Stress To Balance To Bliss - in life and business! What if someone where to tell you - what if someone were to show you, that you hold within you the power to dramatically alter the trajectory of your life and work? In a very real, very powerful sense, when you understand how to harness the energy of a positively charged mind, you can affect change in all other aspects of your life. Moneeka Sawyer has just that ability. The ability to teach an audience how to create the life they've imagined, and to do so with intention, peace and bliss. To teach them to harness the power between emotion and intellect. The true secret to having more of what you want; find fulfilling relationships, and bring successful business, joy, passion and meaning in your life. 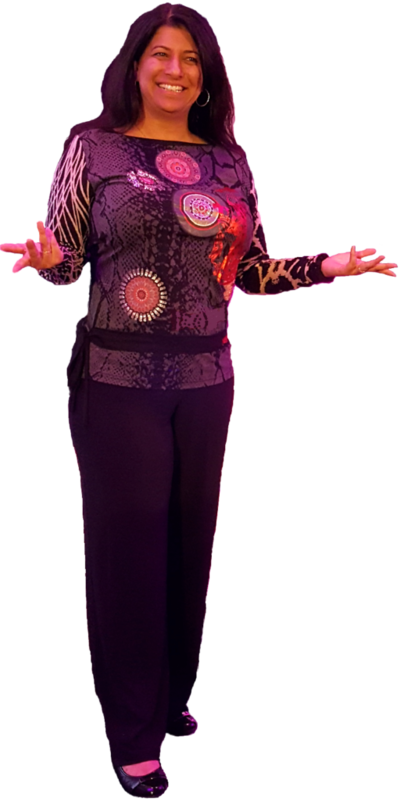 Moneeka has been invigorating audiences with her dynamic high energy uplifting presentations while helping them take their business and life from mundane to magical for over 11 years. 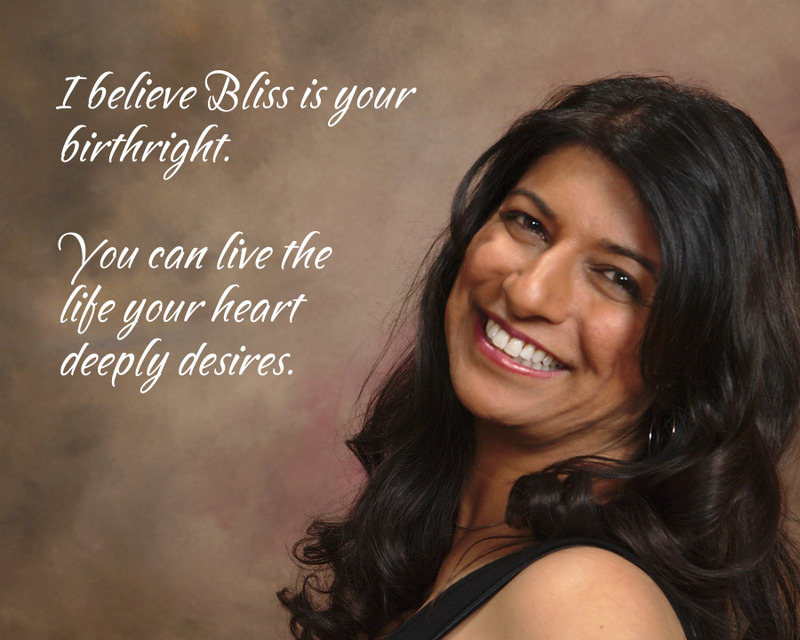 She is the author of the national best-selling book Choose Bliss: The Power and Practice of Joy and Contentment. "When Moneeka Sawyer presented at my Imagination IQ event, she was mega-prepared with her content and held the stage with grace and poise. My attendees were locked into her every word and I received a ton of positive feedback about her; the message she delivered and how she made the audience feel at home. If you are looking to book a speaker who is not only a master at presenting in a manner that is engaging - but also fills your room with joy and a sense that anyone can achieve bliss in their lives - Moneeka Sawyer is your answer."